Here are the results from the second Street-O of the season held at Soutfields on Tuesday 11 October 2016. Matt Schepisi once again was the leading man, keeping James Lyne and Duncan Grassie at a respectable distance in joint second. Jo Hurley was leading woman and a very impressive 5th in the overall results, with Sue Carter and Heather Findlay in second and third. A big thank you must go to Rebecca Slack for organising her first race, and getting up to speed with all the technology! Also to Eleanor Johnstone from Imperial who kindly chaperoned Jemina Hayward-Bhikha, a debutante junior, around, as well as a number of SLOW ladies who helped with the scoring. 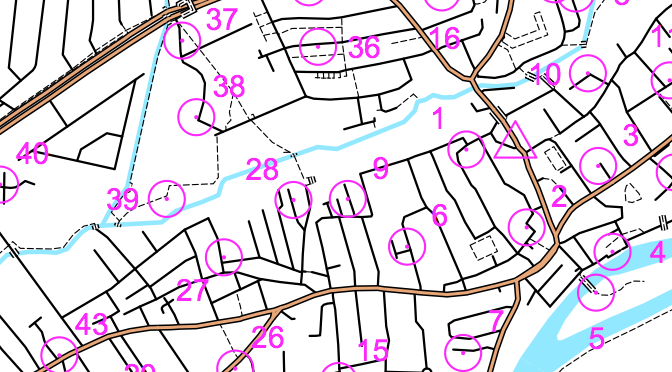 The next race in the Street-O Series 2016-17 will be held in Chalk Farm in north London on Tuesday 8 November, organised by our friends at London Orienteering Klubb. We hope to see many of you there!